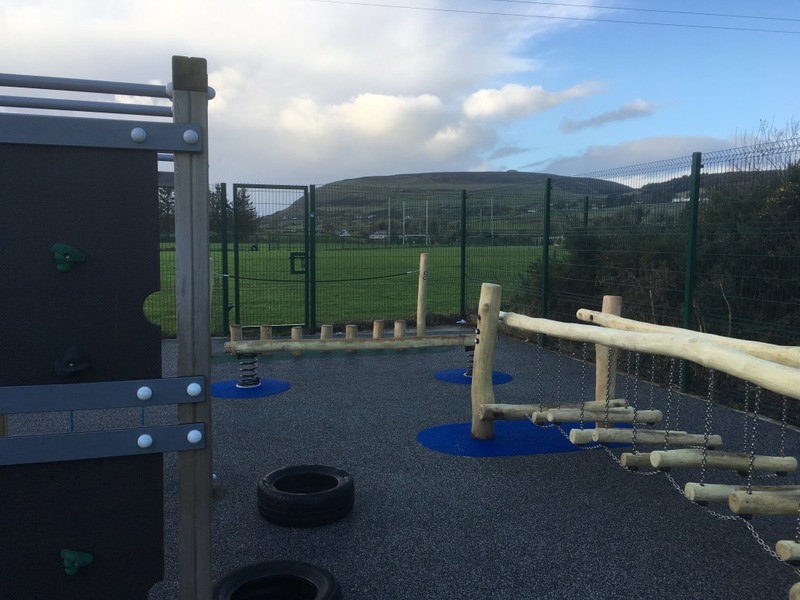 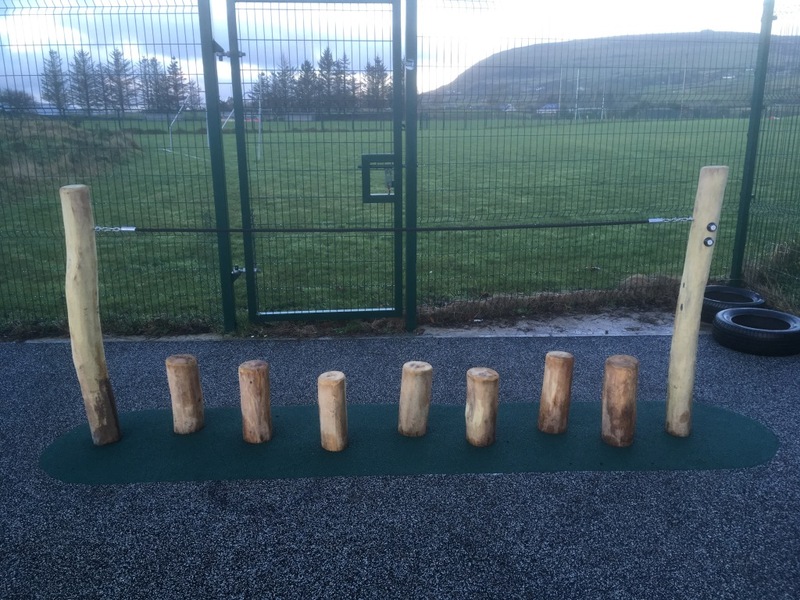 As part of the school building project throughout 2014/15 which entailed the building of The Glen as well as a new mainstream classroom and ancillary facilities, the school embarked on the provision of a new Soft Play area at the rear of the school. 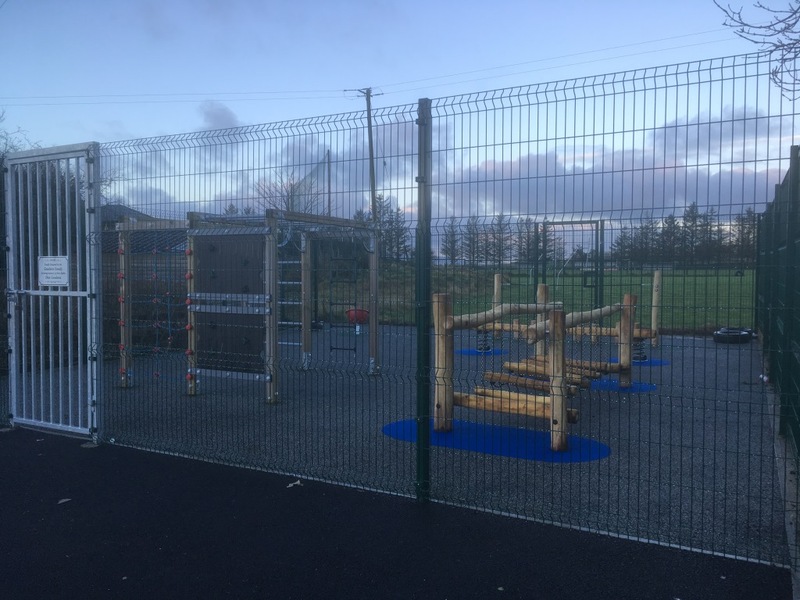 The provision of a Soft Play area had been a goal of the school and the Board of Management for some time and so it was a great achievement to be able to commence the development of this area as part of the overall enhancement of our outdoor facilities. 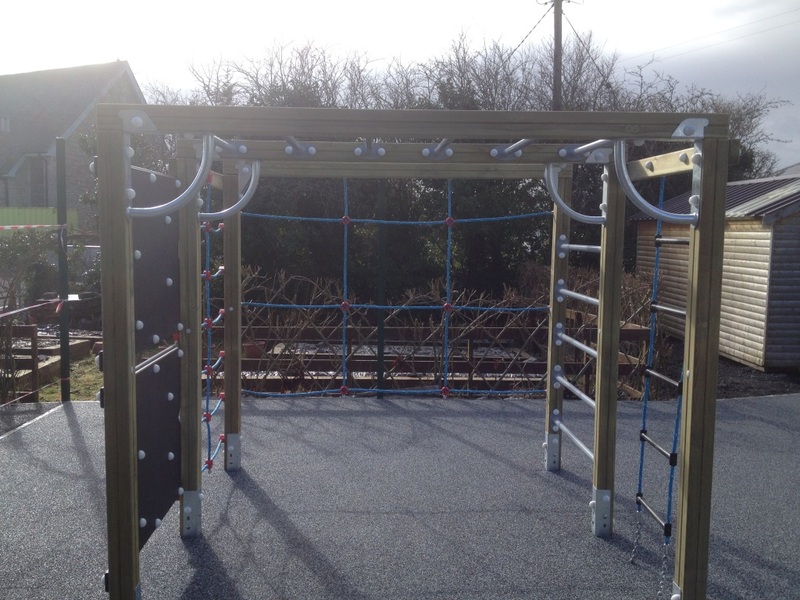 The Soft Play area is located at the rear of the school, beside the organic garden. 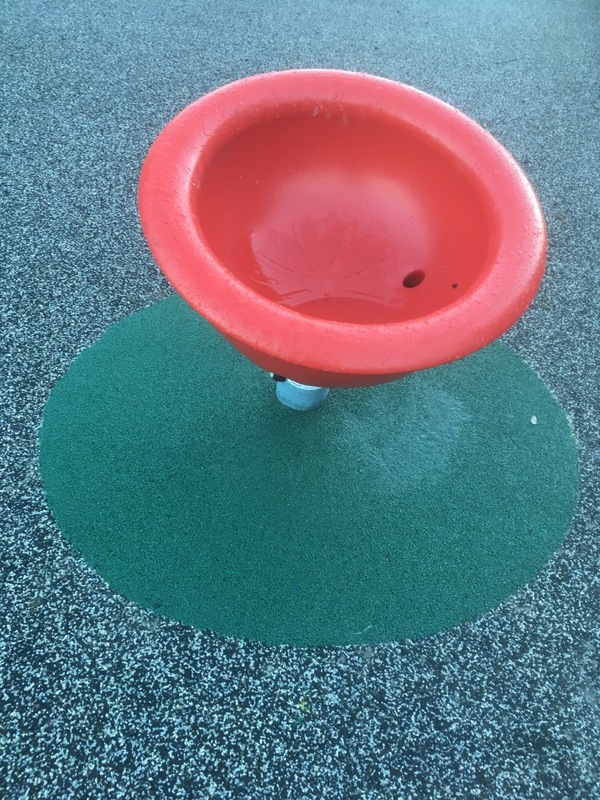 A special soft surface has been provided and the area is fenced in for safety and security. 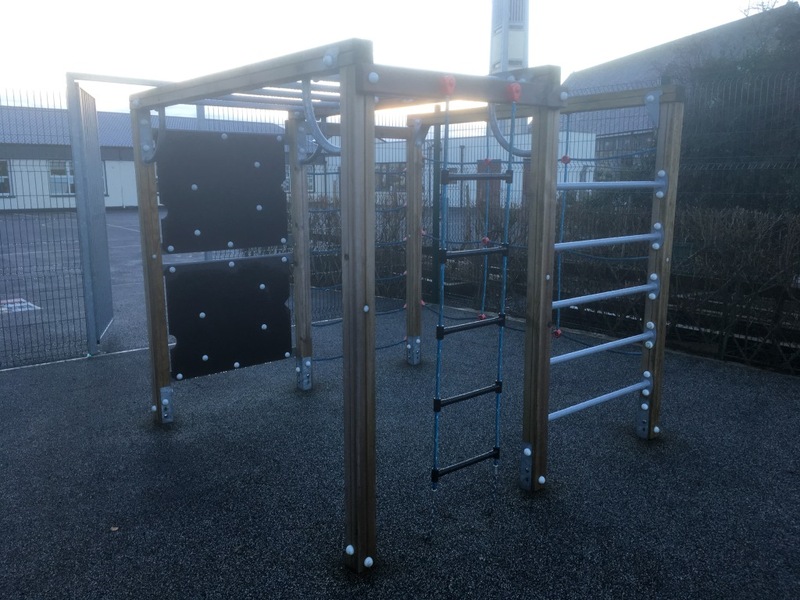 Initially, a central climbing frame was the only piece of equipment that had been provided. However, the area had been designed to accommodate a further four pieces of play equipment at a future date. 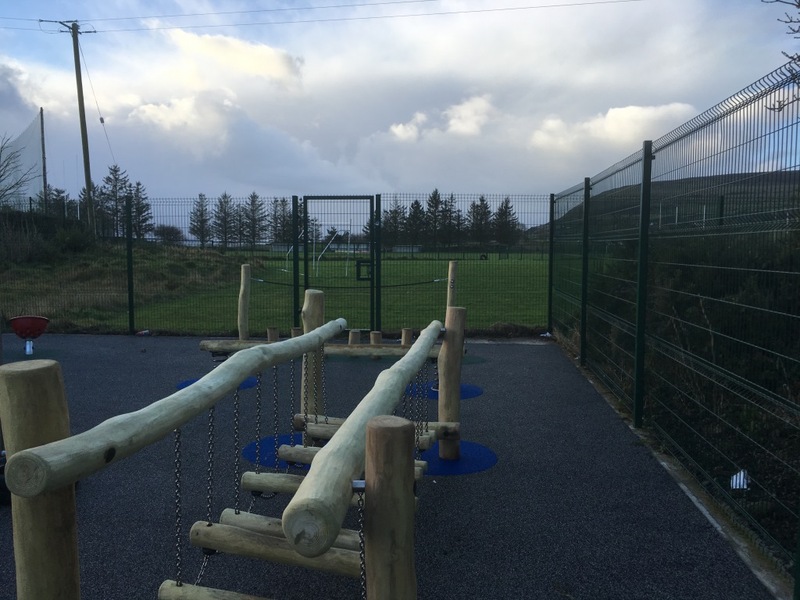 In December 2016, due largely to the fundraising efforts by our Parents’ Association (7th Class – The Parents) the development of the Soft Play area was completed. 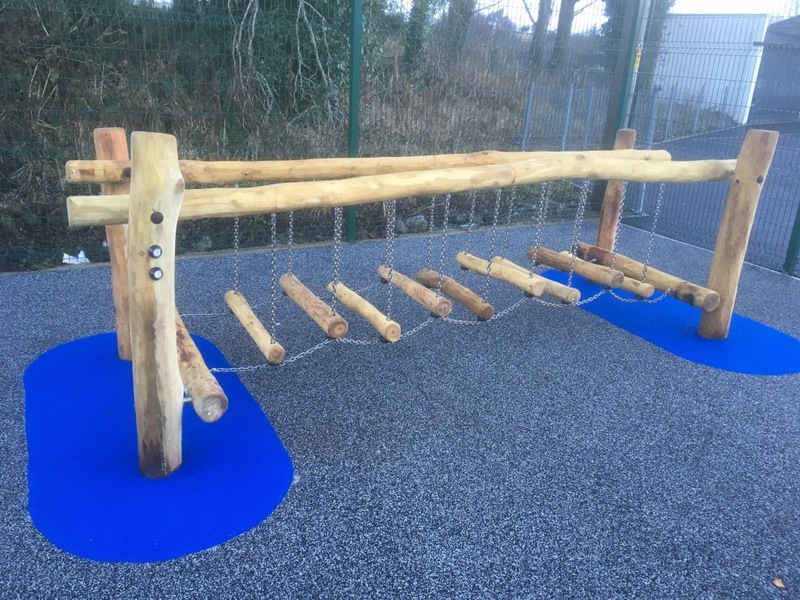 The last four pieces of equipment were installed just before Christmas consisting of a spinning chair, log bridge, balancing beam, log steps. 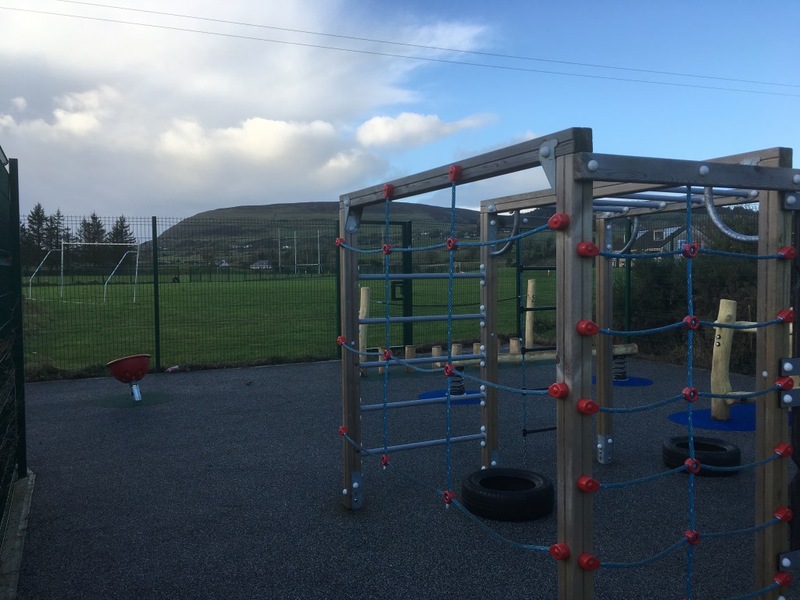 At present, classes use the Soft Play area on a rotational basis during break times and it is proving to be quite a popular play area. 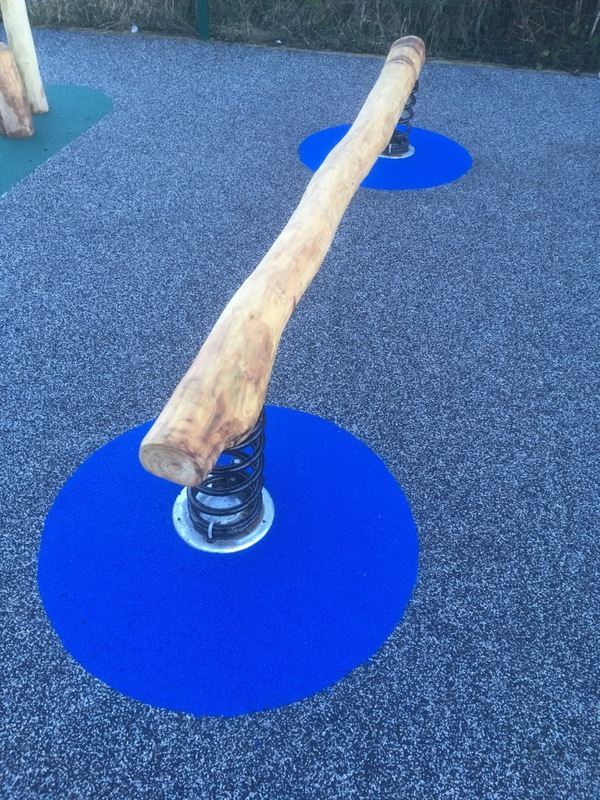 Click on the thumbnails below to view all of the equipment.